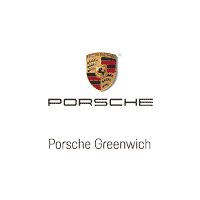 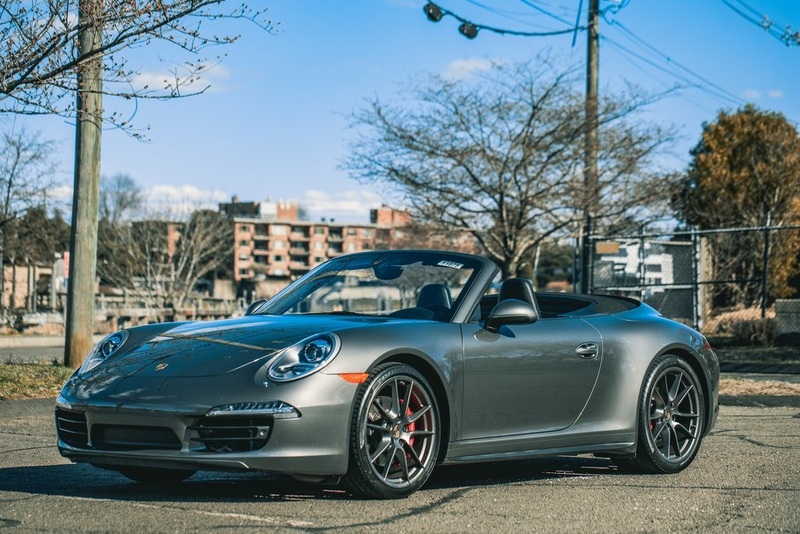 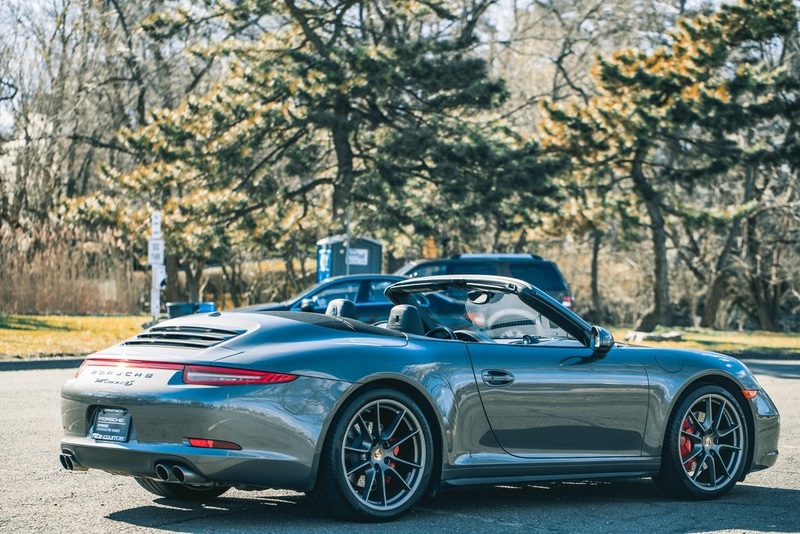 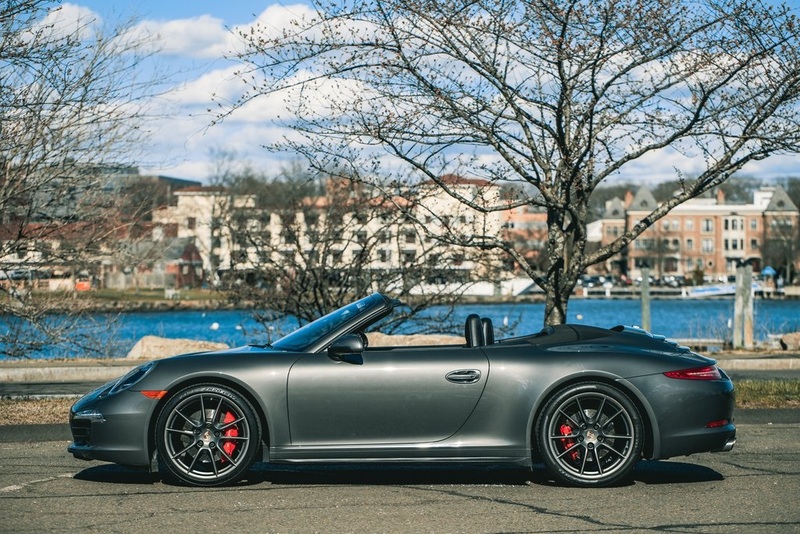 Porsche Greenwich is pleased to present this stunning Certified Pre-Owned 2013 Carrera 4S Cabriolet! 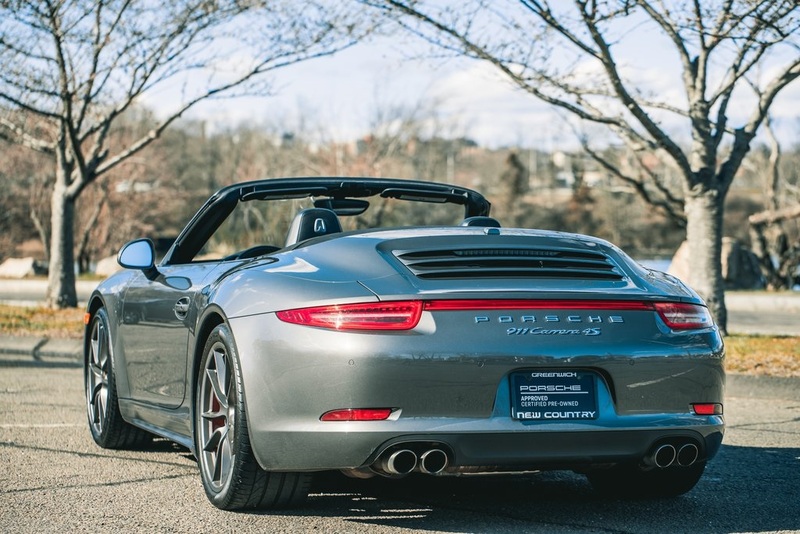 This All-Wheel Drive 911 was purchased here, serviced here, well maintained, never in any accidents, never smoked in and it has a clean CARFAX history. 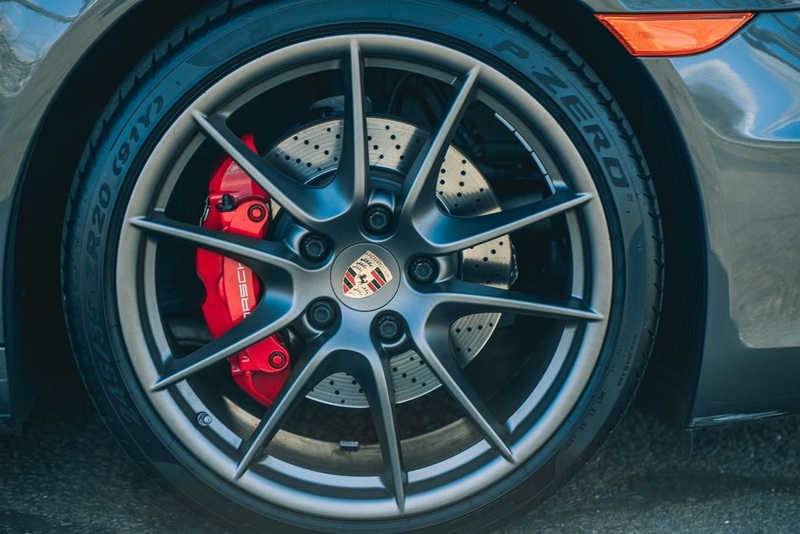 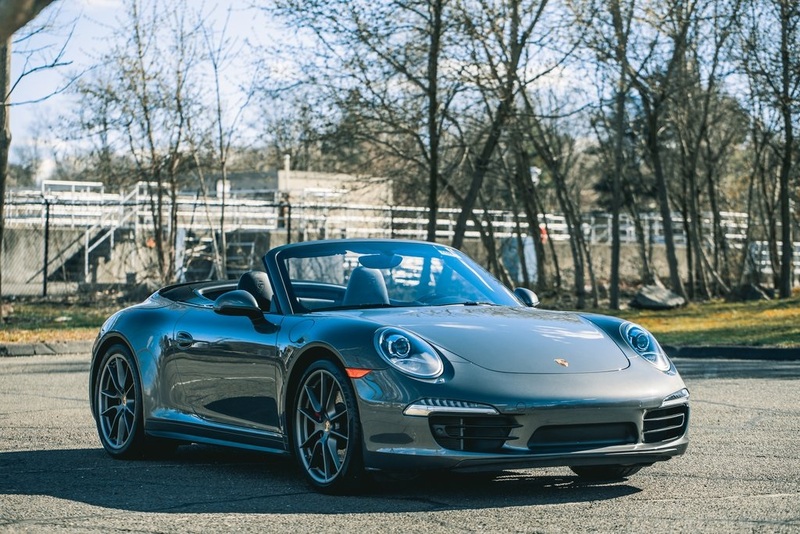 Our factory trained technicians have just completed a comprehensive 111-point Porsche Approved Certified Checklist and it has passed the test with flying colors. 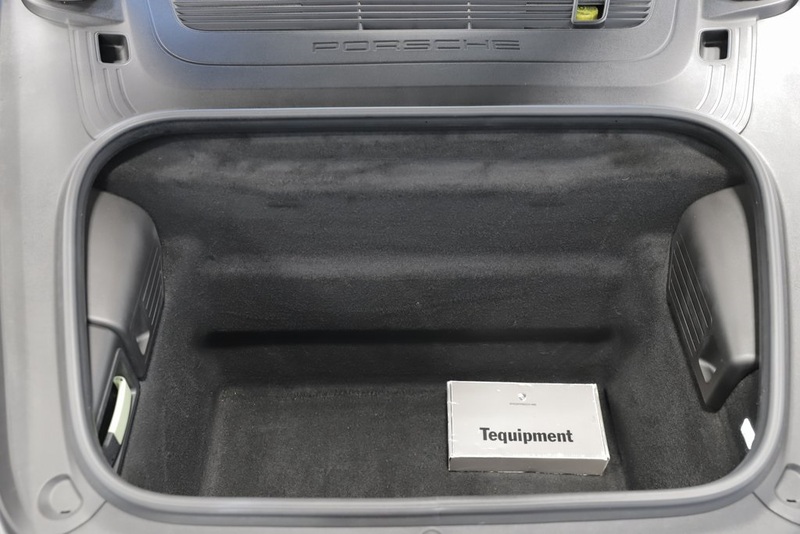 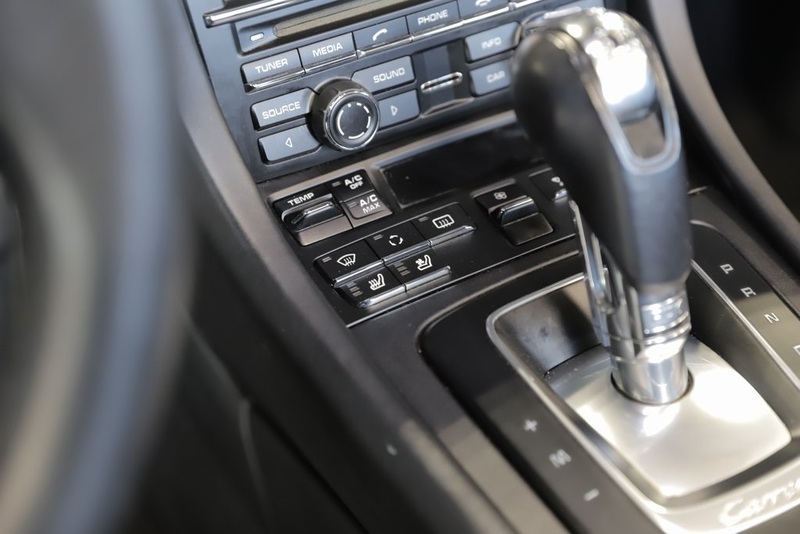 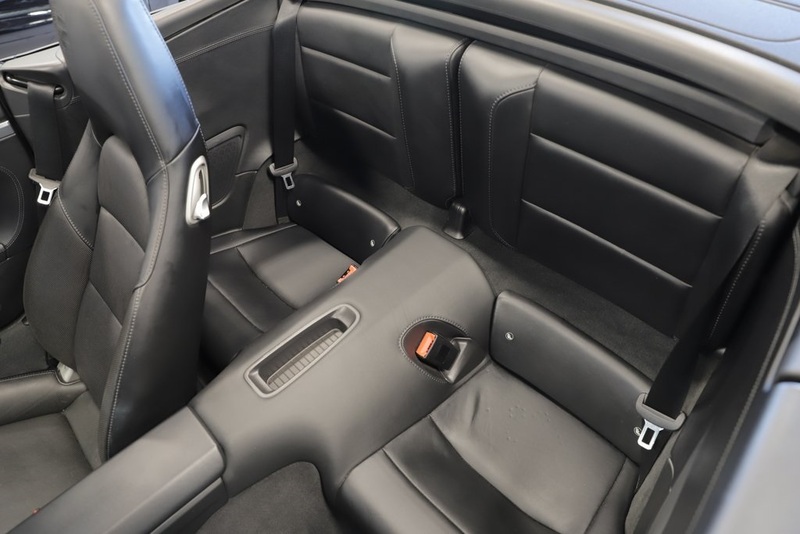 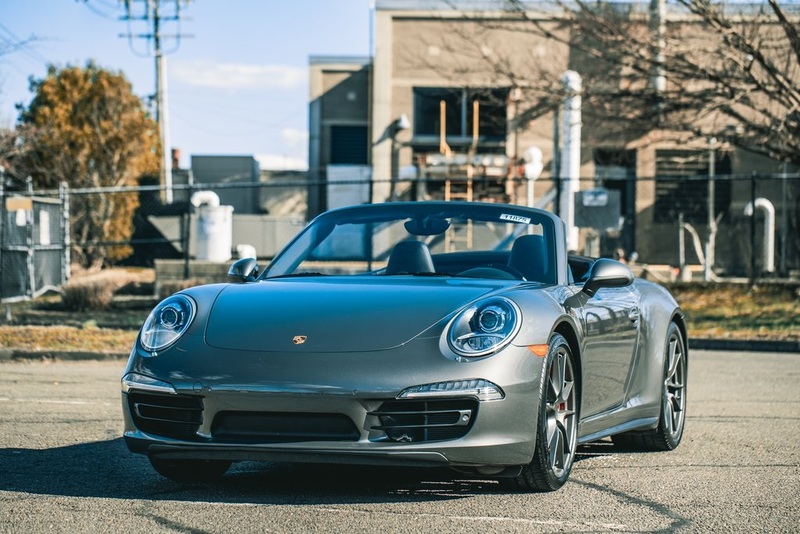 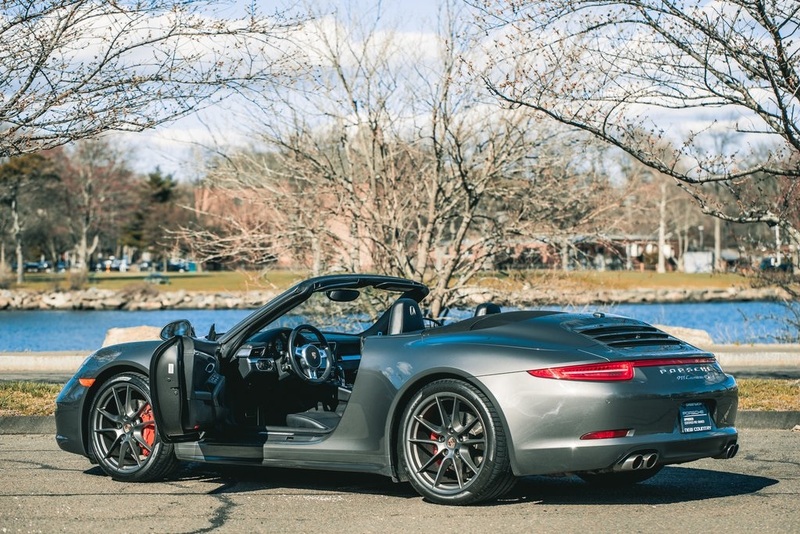 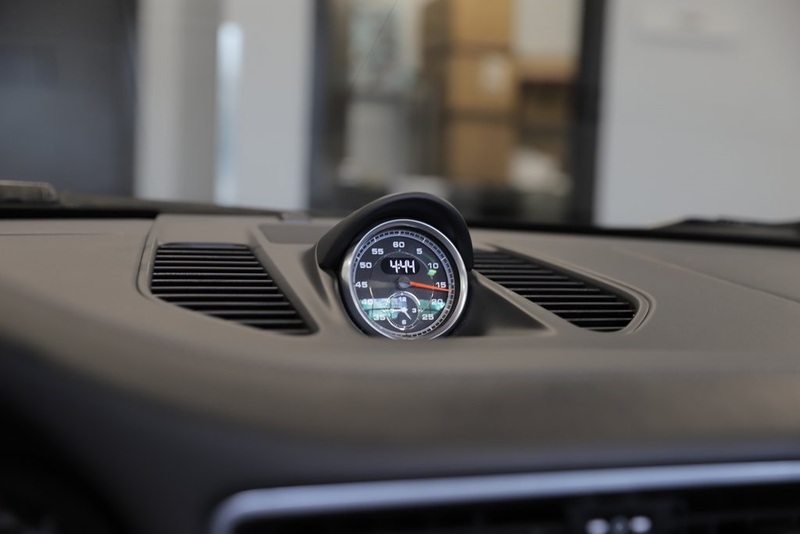 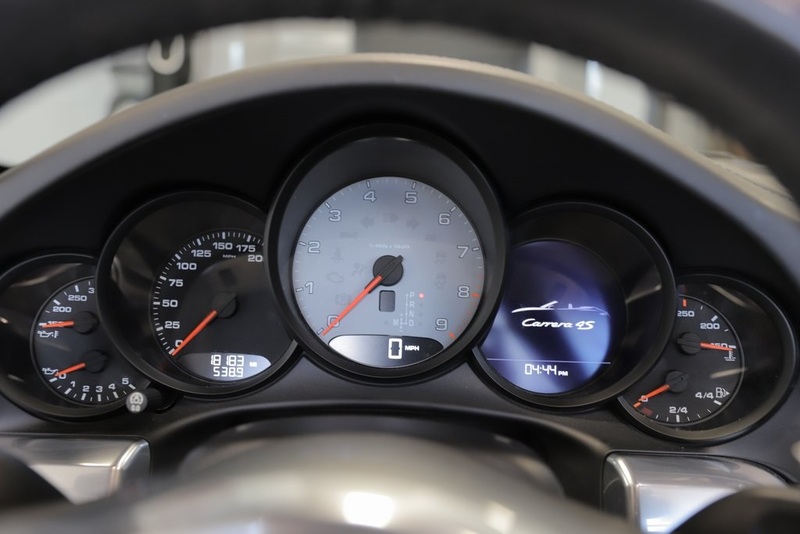 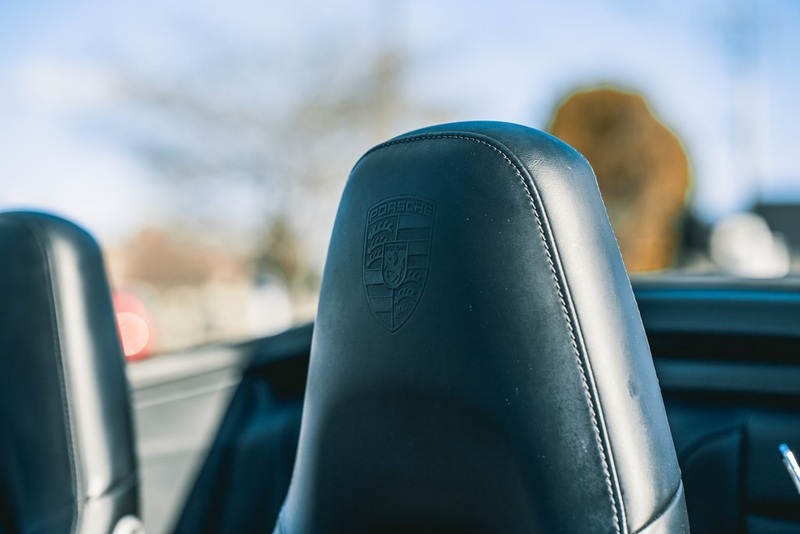 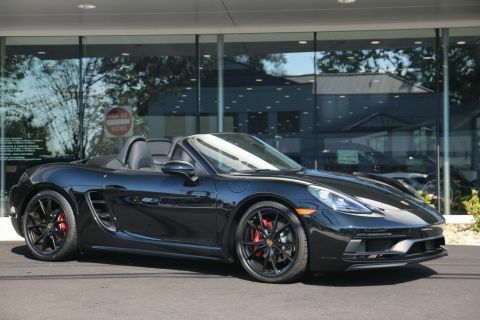 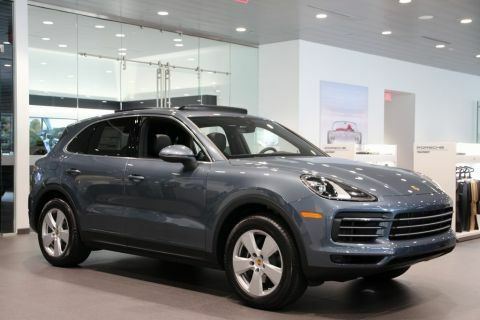 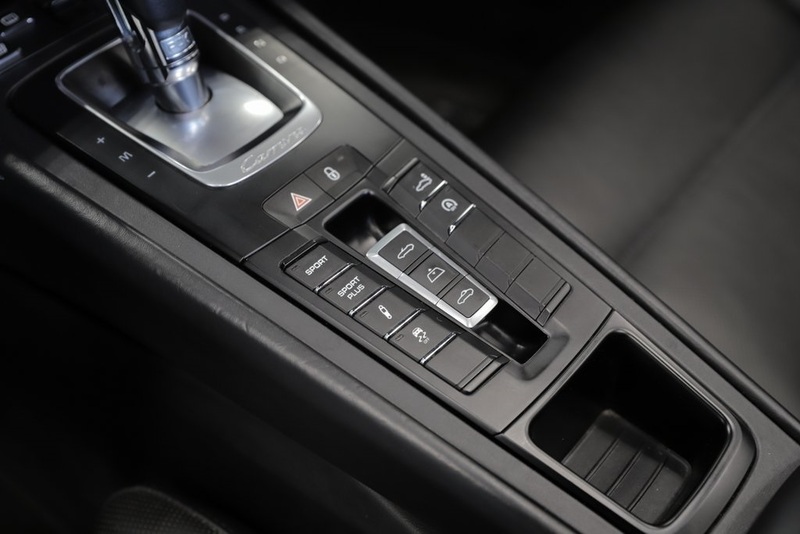 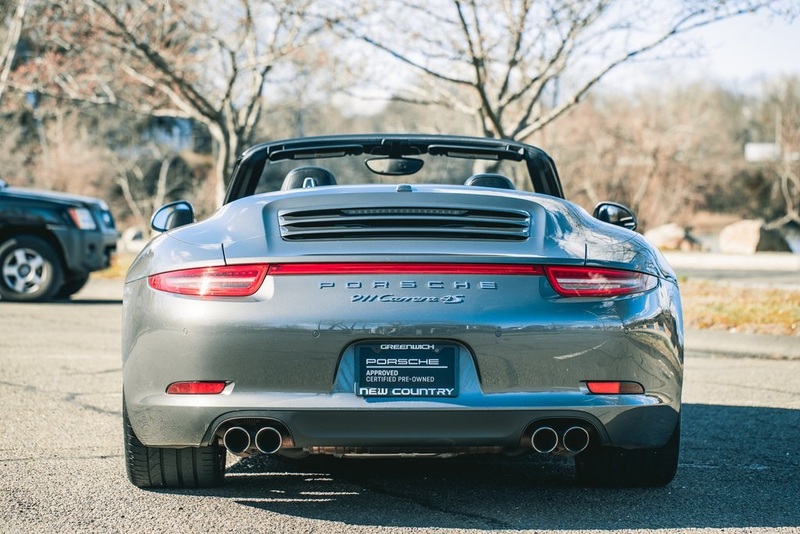 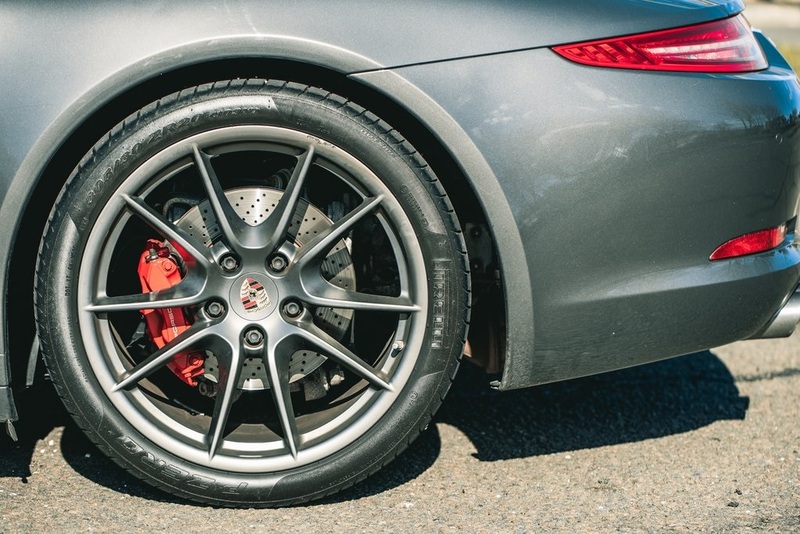 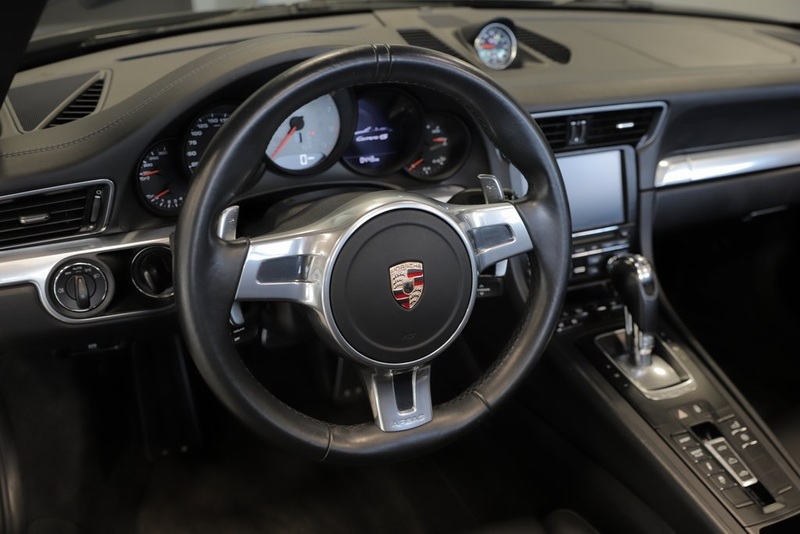 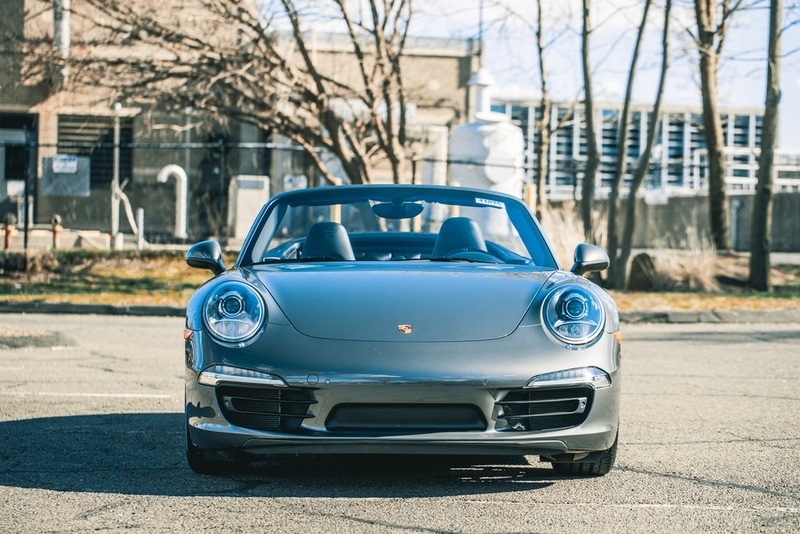 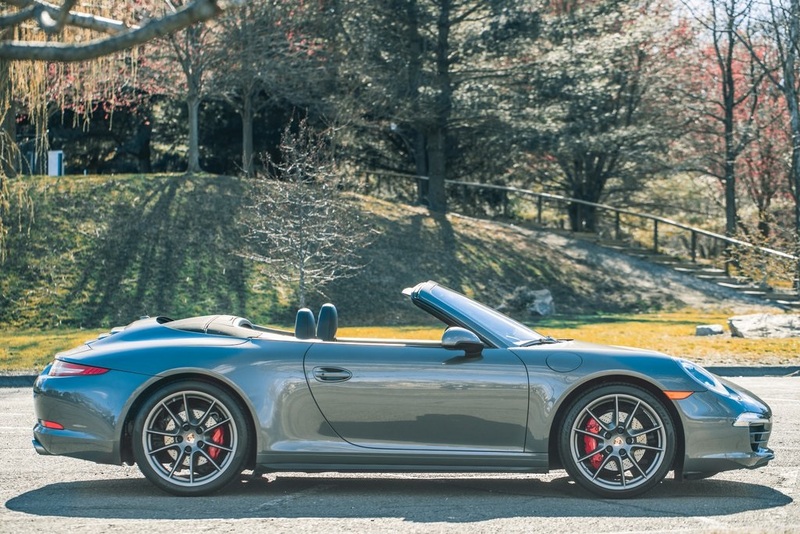 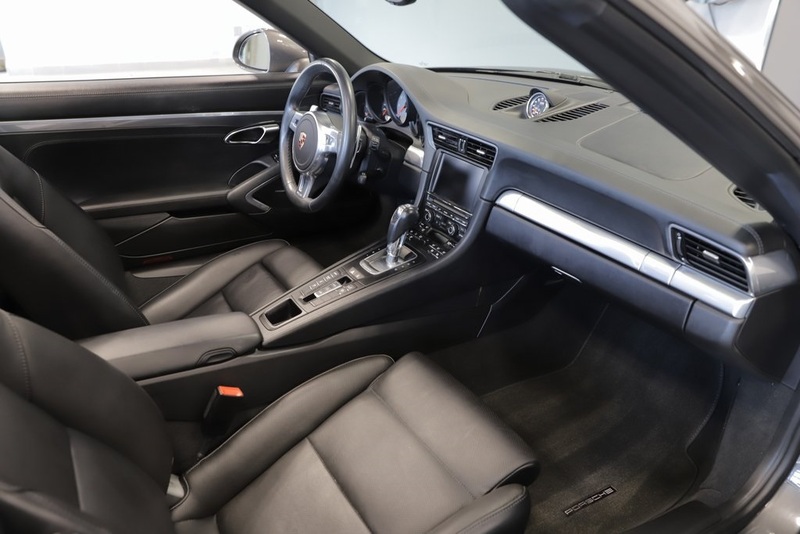 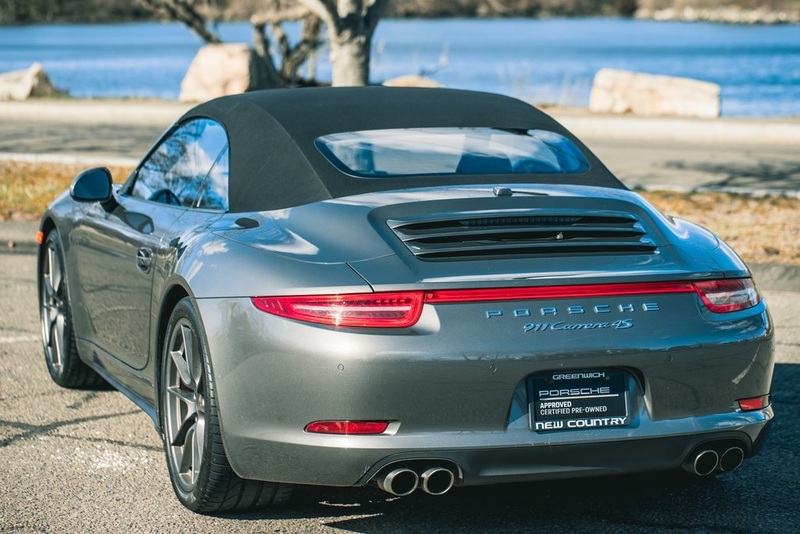 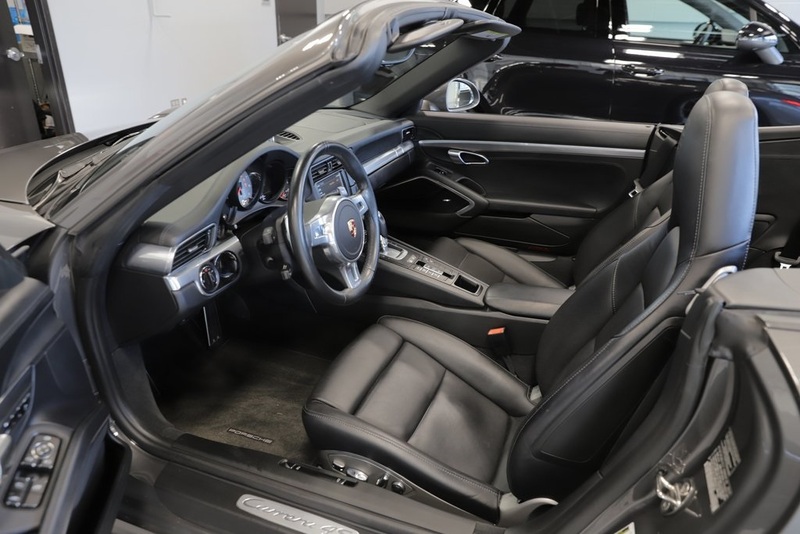 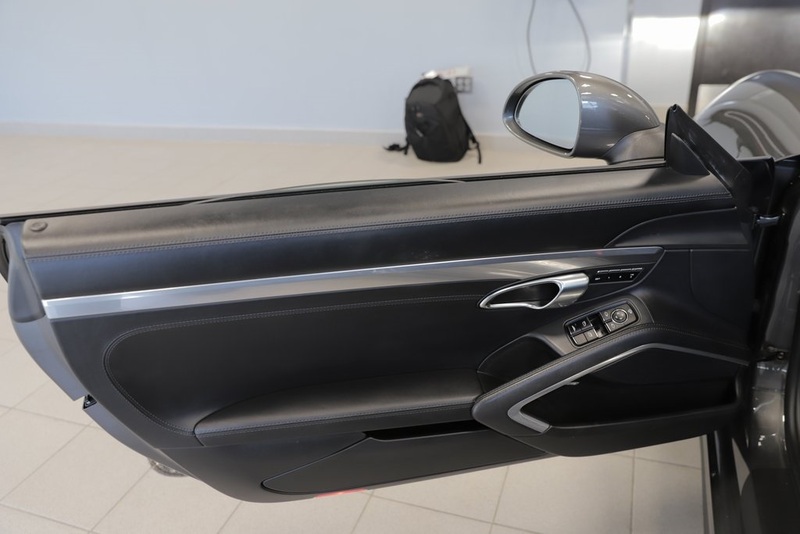 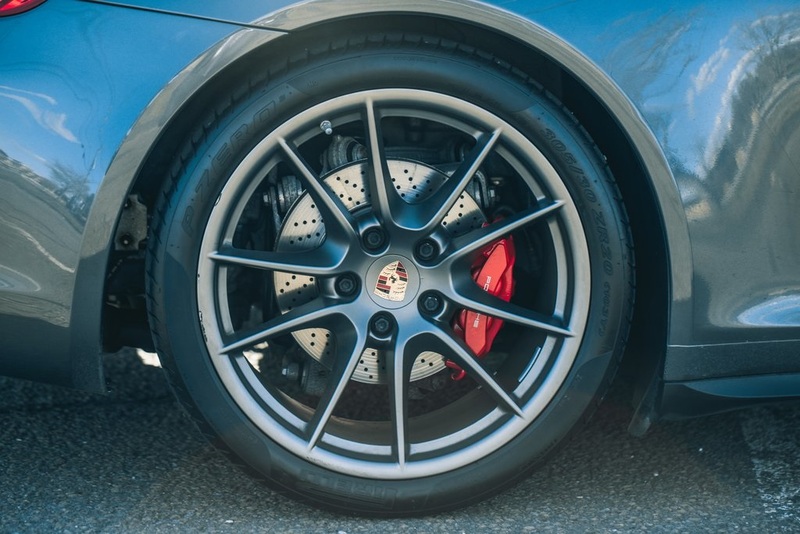 Porsche Certified vehicles now feature an unlimited mileage (or 6 year) warranty so enjoy your Porsche for the full length of coverage.Call or email today before this 911 C4S Cab ends up in someone else's garage! 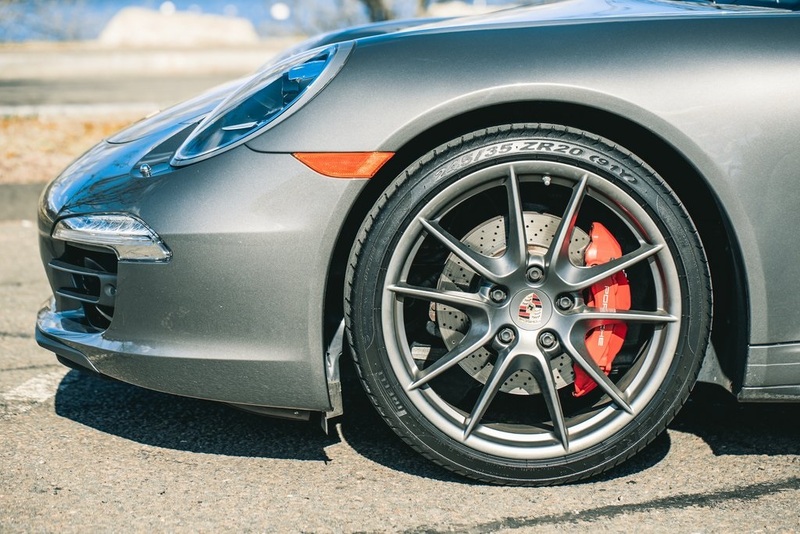 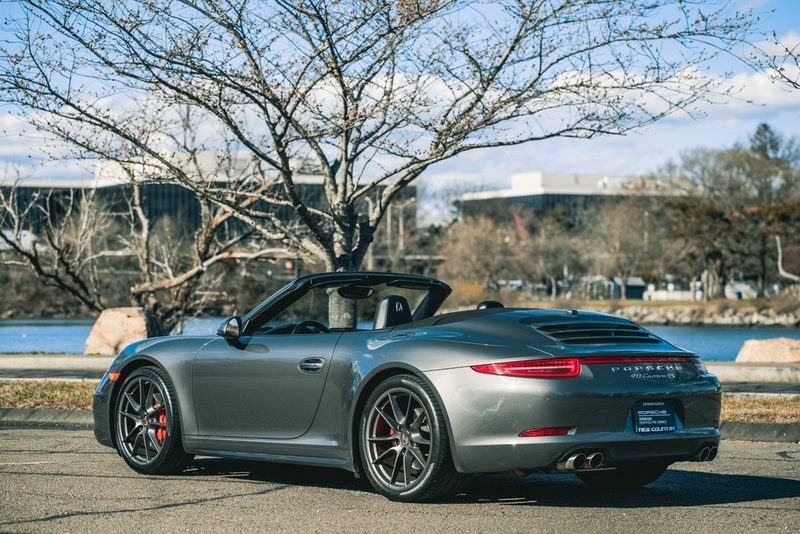 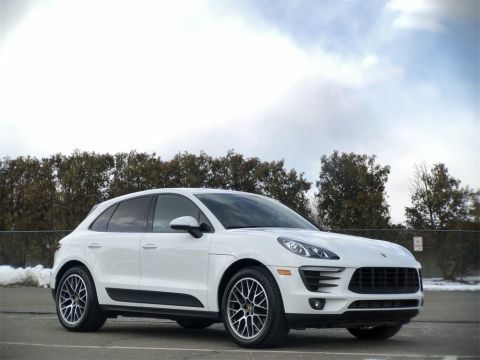 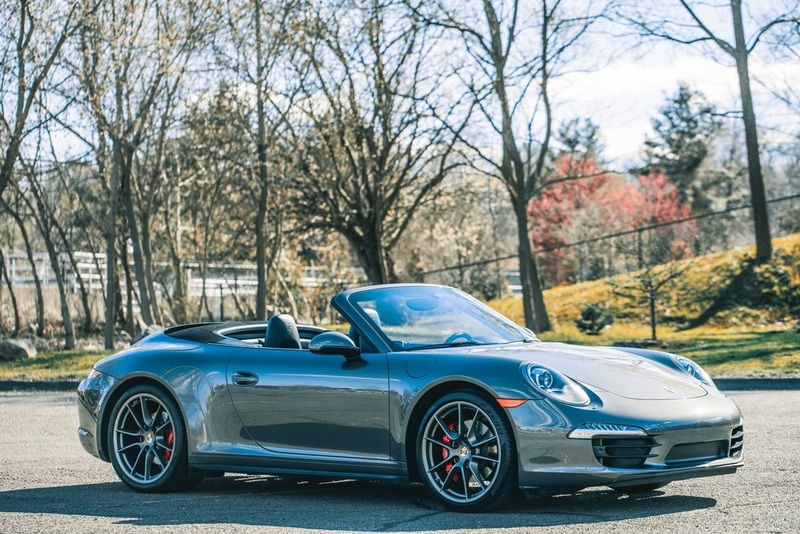 AWD, 20" Carrera S Wheels, ABS brakes, DVD-Audio, Electronic Stability Control, Front dual zone A/C, Heated door mirrors, Illuminated entry, Low tire pressure warning, Navigation System, Remote keyless entry, Traction control.